Click on the links below to find out more about REACH 2018 and industry news. 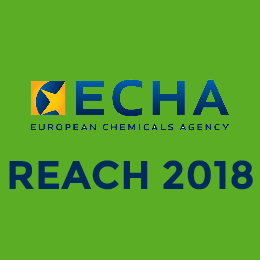 Visit ECHA’s official REACH 2018 pages for all the details concerning REACH. 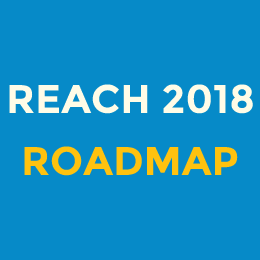 Click on this link for a step-by-step roadmap of REACH 2018 by ECHA. 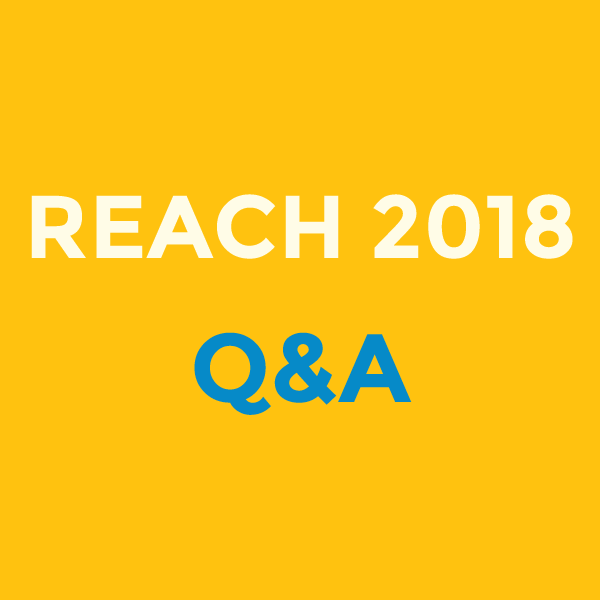 Click here to get some of your questions about REACH 2018 answered. 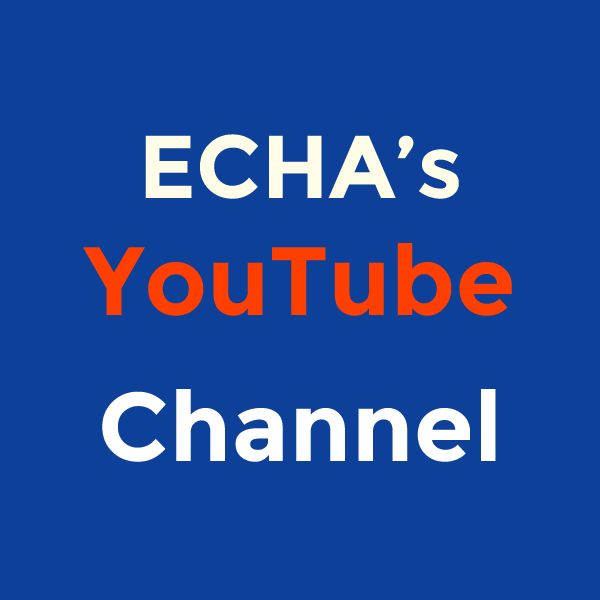 ECHA regularly publishes videos and Webinars to guide you through the REACH program. 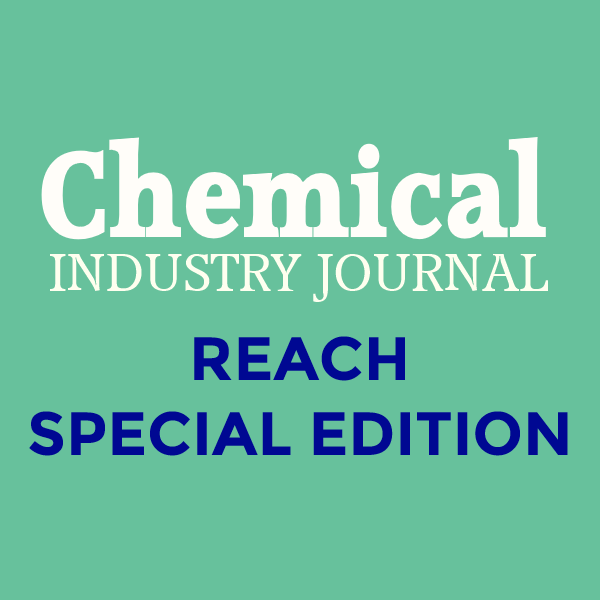 Find out how companies are creating innovative solutions to help those affected by REACH 2018 in the winter edition of the Chemical Industry Journal. 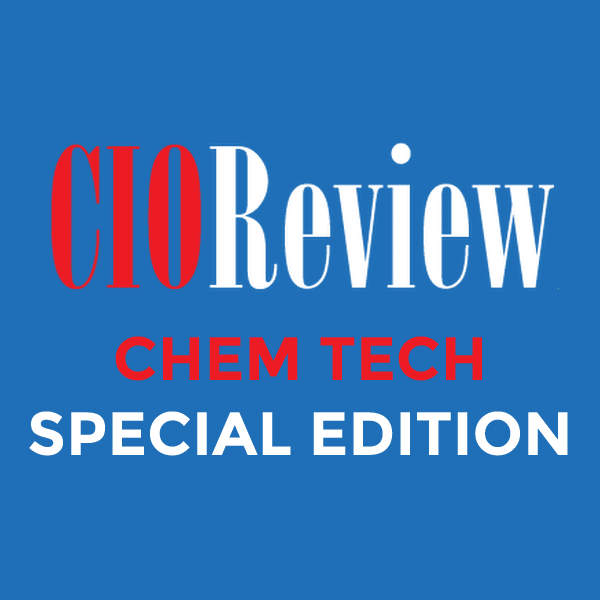 CIOReview published a special edition focusing on the chemical industry. Find out more about this year’s 20 best chemical technology solutions. 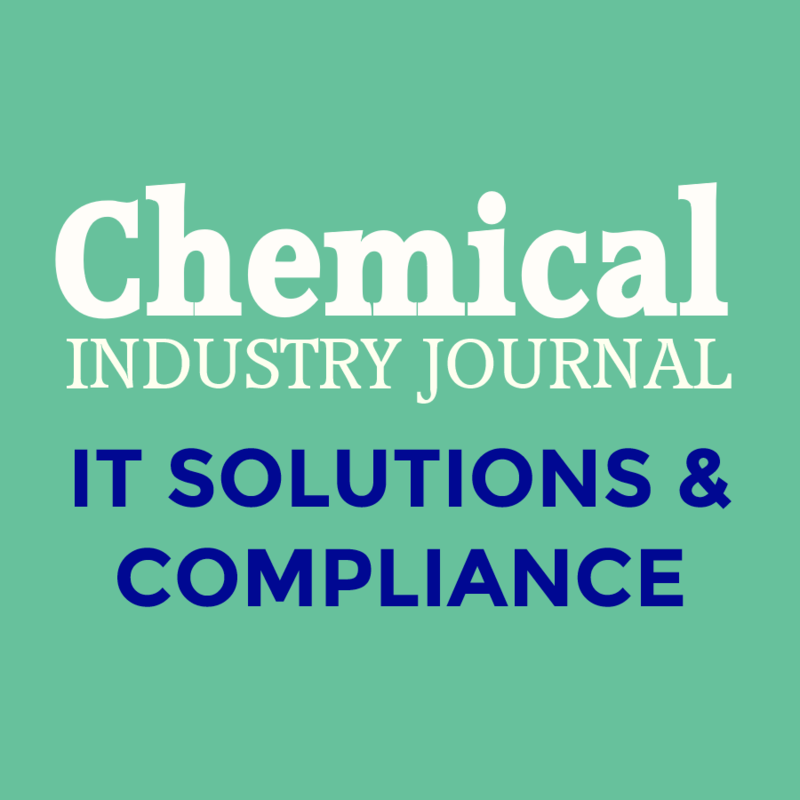 We published an article discussing the importance of digitalizing global compliance processes through the implementation of proper IT solutions.